Summer is meant to be spent outside. Jag’s is the perfect place to enjoy a summer evening, complete with two outdoor patios for dining al fresco. Located off of the bar area, the South Patio allows guests to order from our full dinner and drink menus while enjoying the warm summer weather. 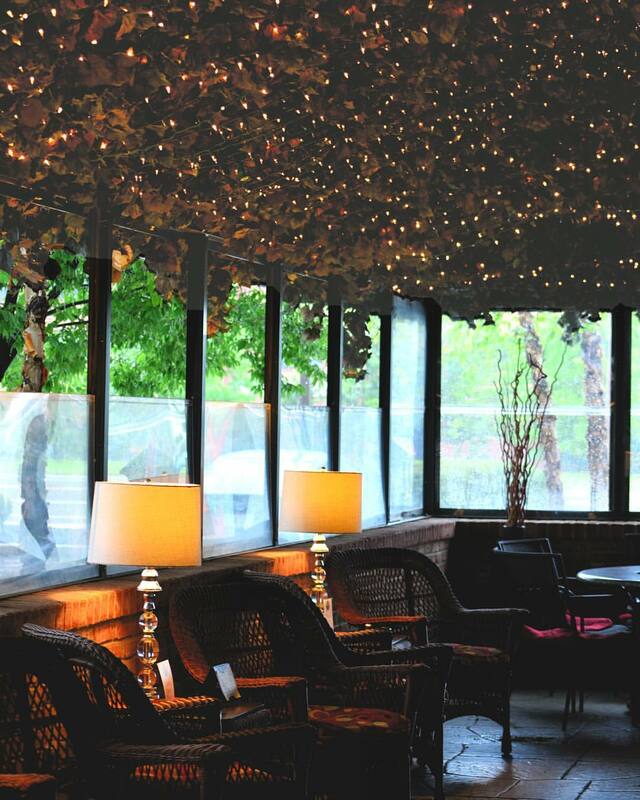 In addition, we offer a full-service cigar menu that can be enjoyed on the South Patio. We offer wide variety of premium cigars available from our own humidor. Guests can still experience patio dining during cooler months thanks to glass walls, heaters and fire pits. Jag’s offers the perfect outdoor summer private dining experience with our North Patio, directly off the Florida Room. Whether it's a cocktail party, family celebration, rehearsal dinner or business meeting, we make it a priority to ensure guest satisfaction. Enjoy the experience of first-class cuisine, impeccable service and welcoming atmosphere, coordinated by our dedicated private events staff. Dinner seating is also available on the North Patio, schedule permitting. Both the North and South patios feature overhead cover to provide shade, privacy and the perfect atmosphere for your next fine dining meal or private event. Our complete dinner, wine and cocktail menus can all be found in the Menu section. For more information on private dining at Jag’s Steak & Seafood, please visit the Private Dining section.